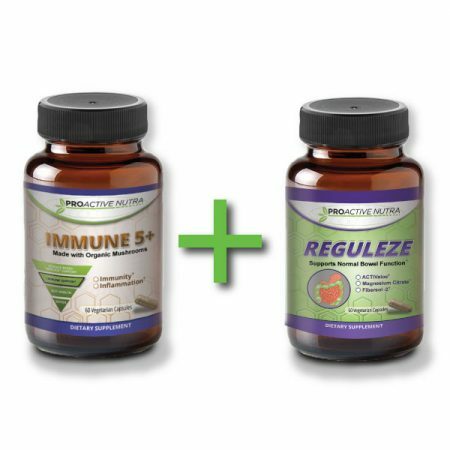 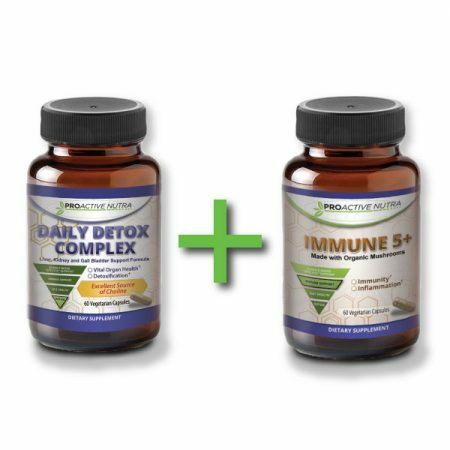 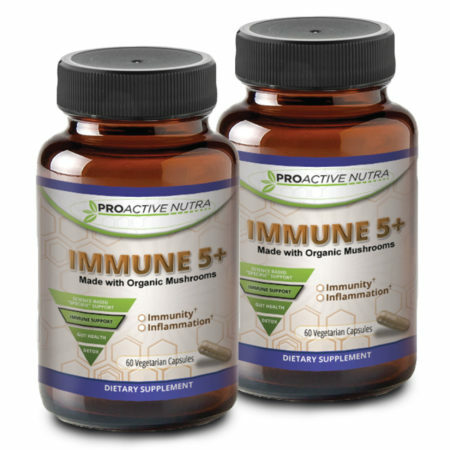 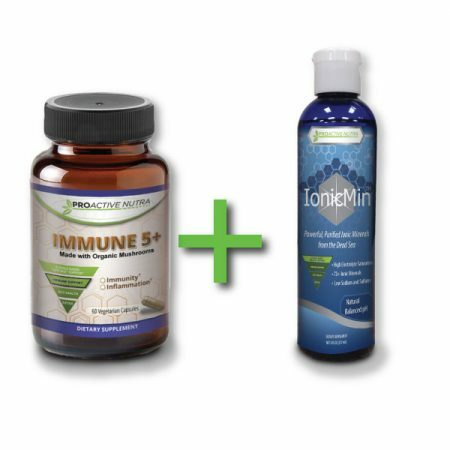 With a special organic mushroom blend, Proactive Nutra’s Immune 5+™ helps maintains healthy inflammatory levels, supports healthy antibodies and enhances your body’s ability to absorb nutrition. 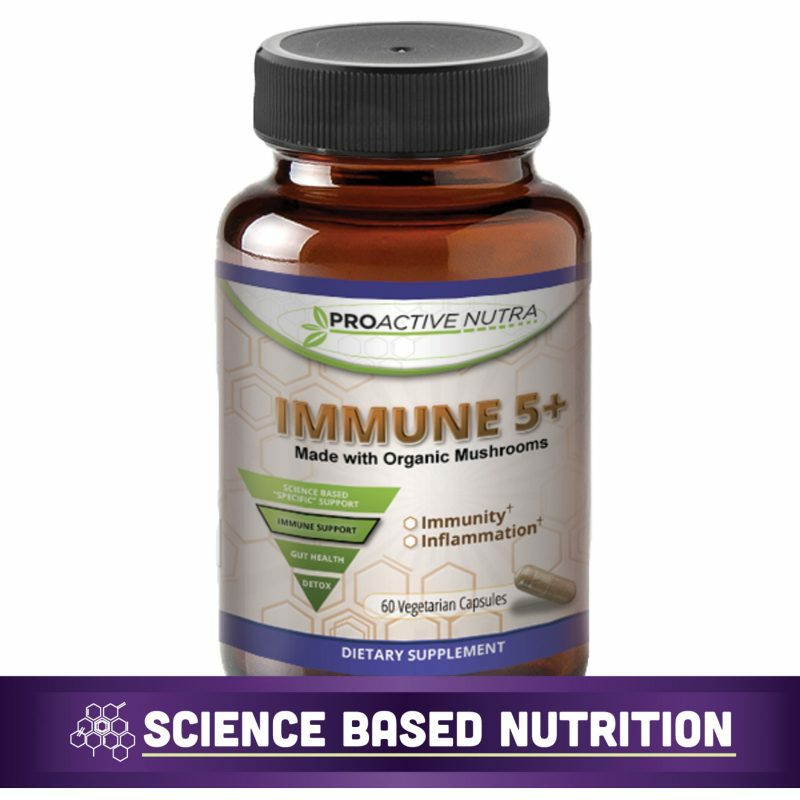 Immune 5+’s mushroom blend contains the best of the best. 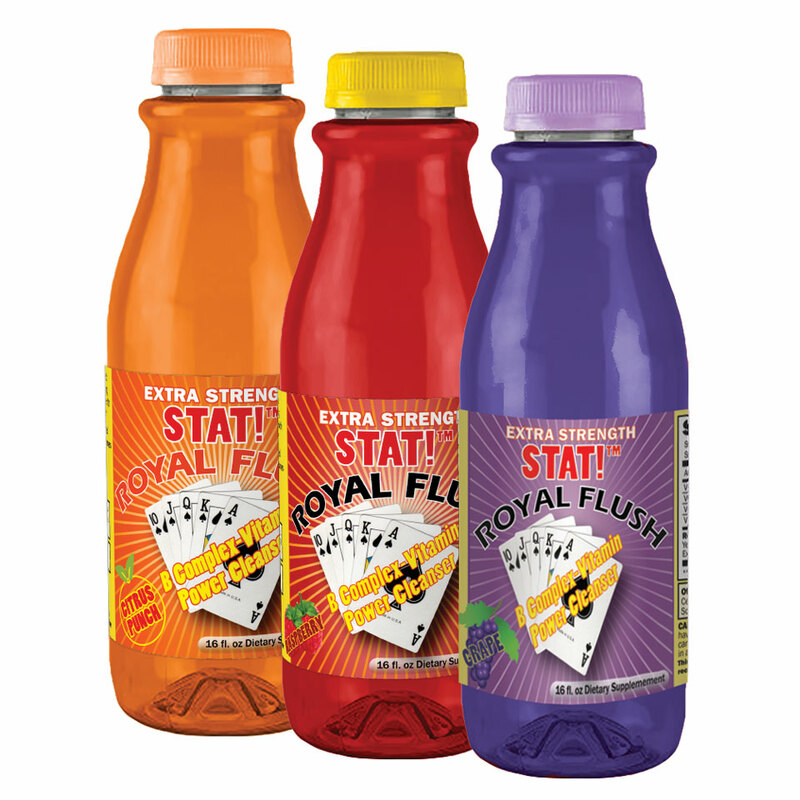 You may discover other blends with a great variety of mushrooms. 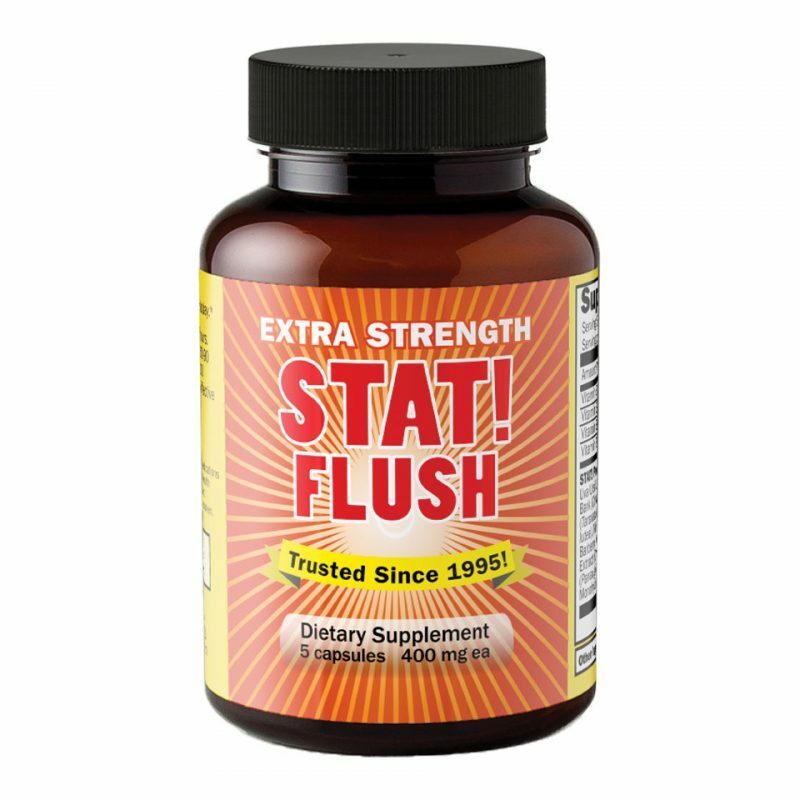 What they fail to mention is that cheaper additives are less effective and essentially act as an inexpensive mushroom “filler”. Support your immune health not matter what season you are in.